The _________ writes the stories. 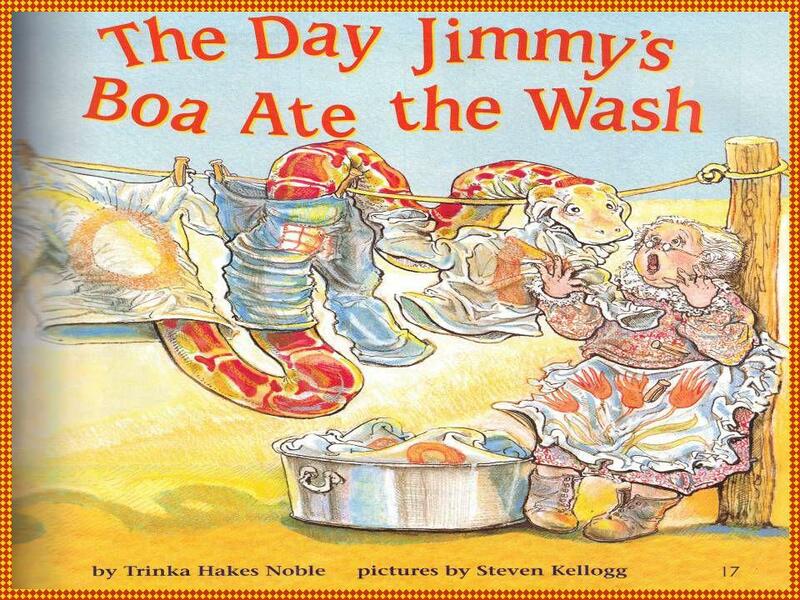 Author: Trinka Hakes Nobles The __________ draws the pictures. 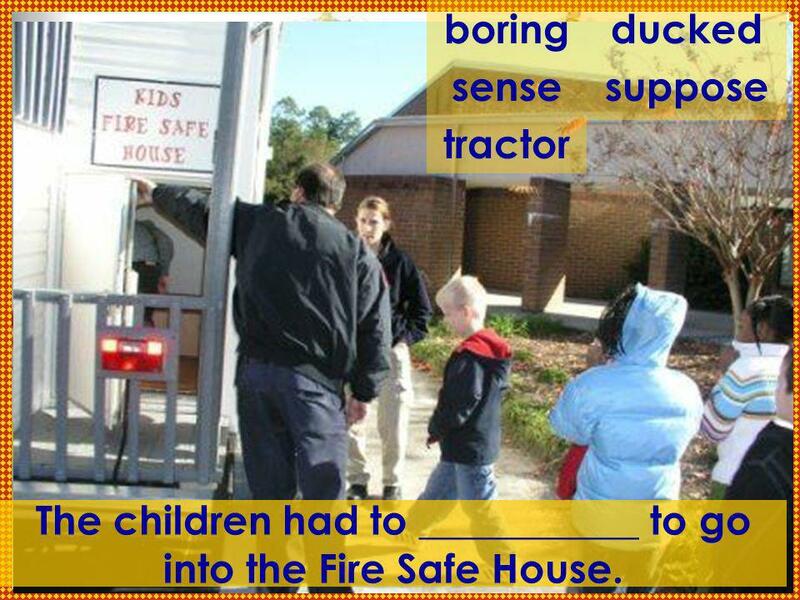 This is a story about a school trip to a peaceful farm. 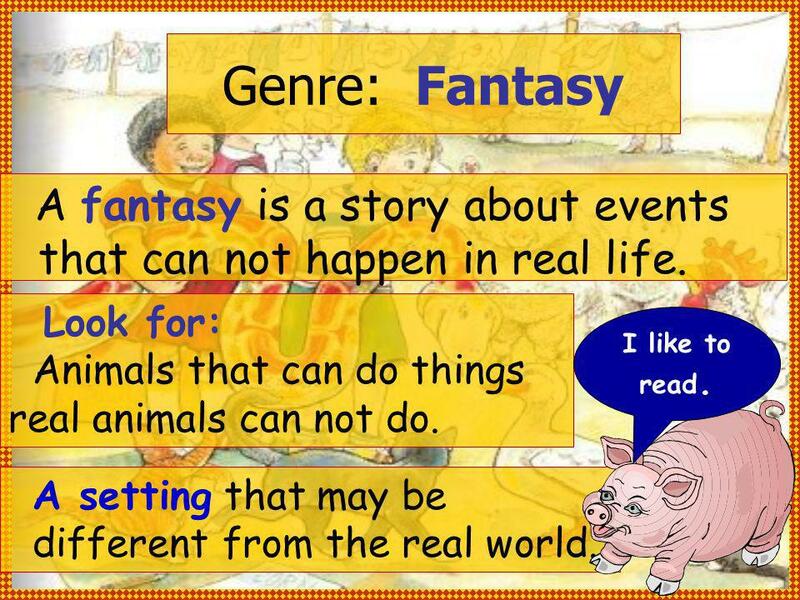 4 Genre: Fantasy A fantasy is a story about events that can not happen in real life. Look for: Animals that can do things real animals can not do. A setting that may be different from the real world. I like to read. 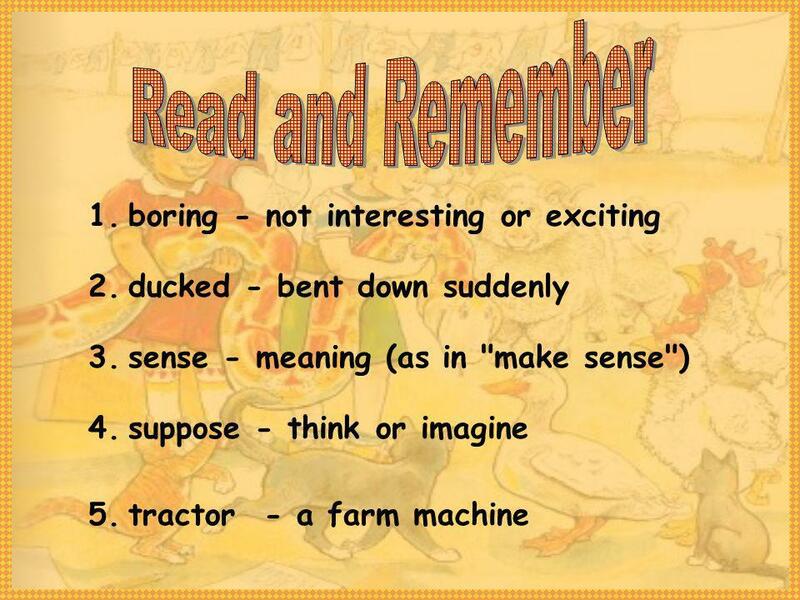 7 1.Put your reading book on your desk. 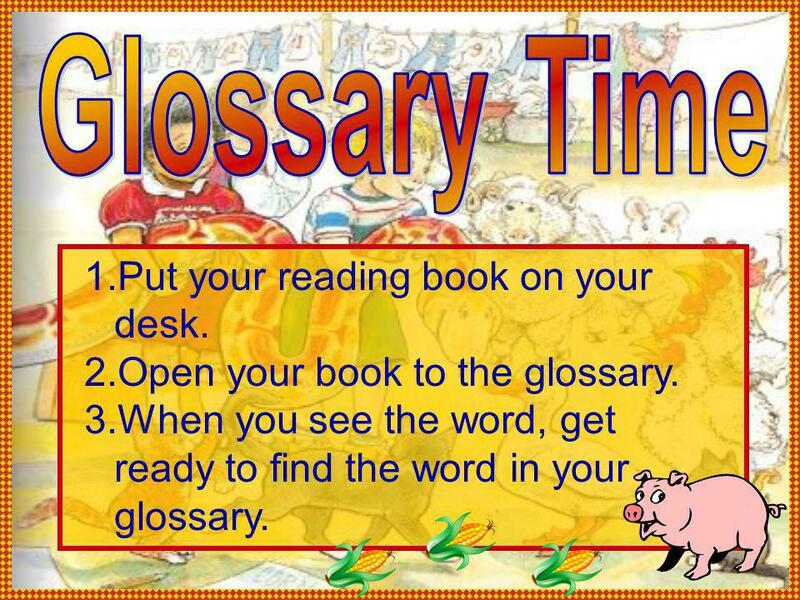 2.Open your book to the glossary. 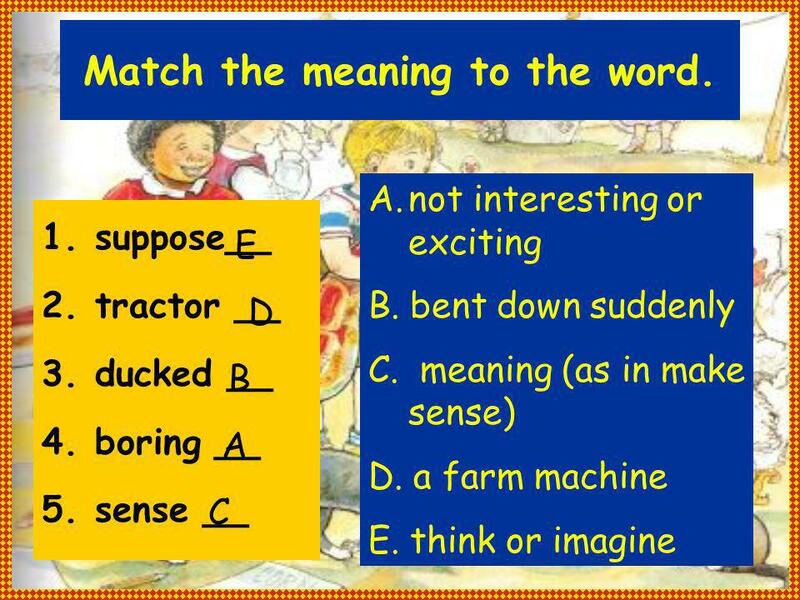 3.When you see the word, get ready to find the word in your glossary. 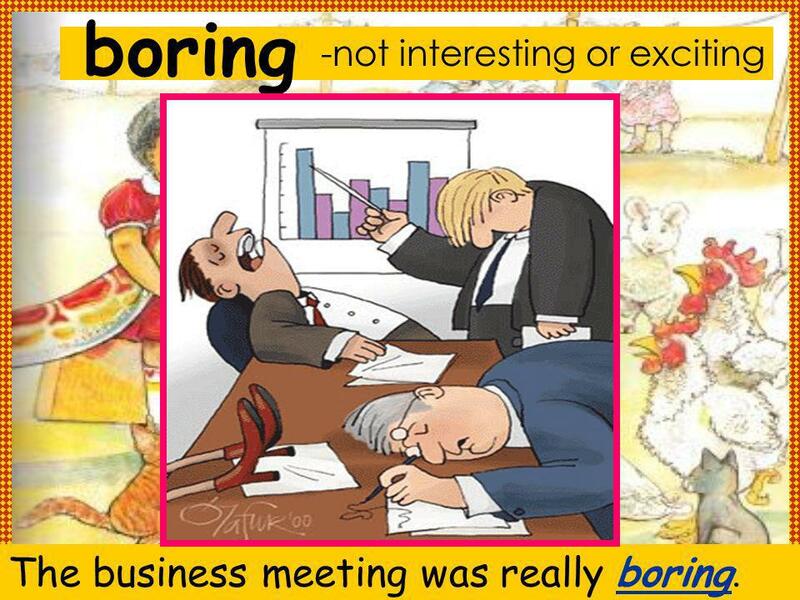 8 -not interesting or exciting boring The business meeting was really boring. 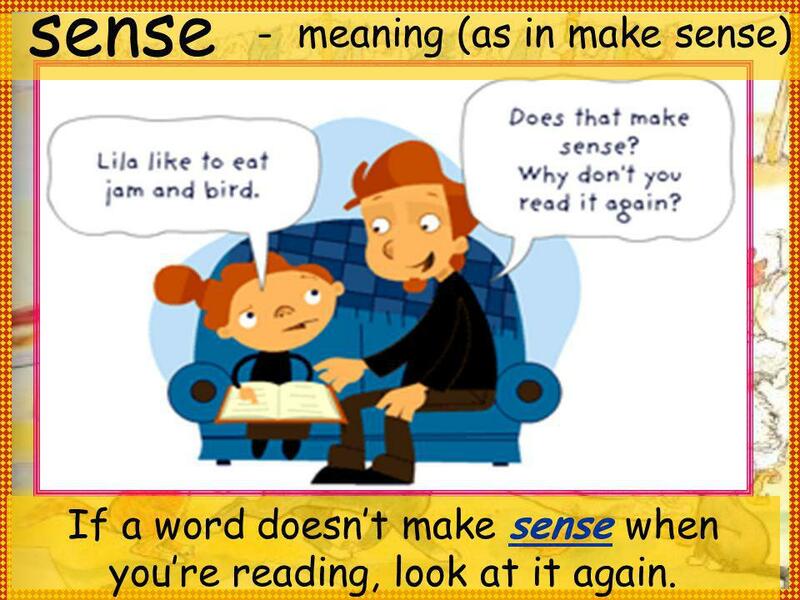 10 - meaning (as in make sense) sense If a word doesnt make sense when youre reading, look at it again. 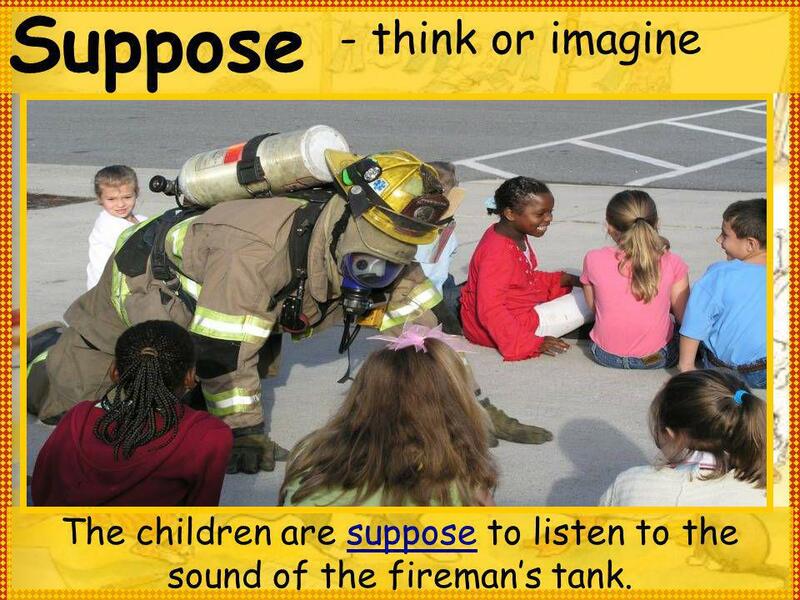 11 - think or imagine Suppose The children are suppose to listen to the sound of the firemans tank. 14 1.Say the words. 2.Read the sentence. 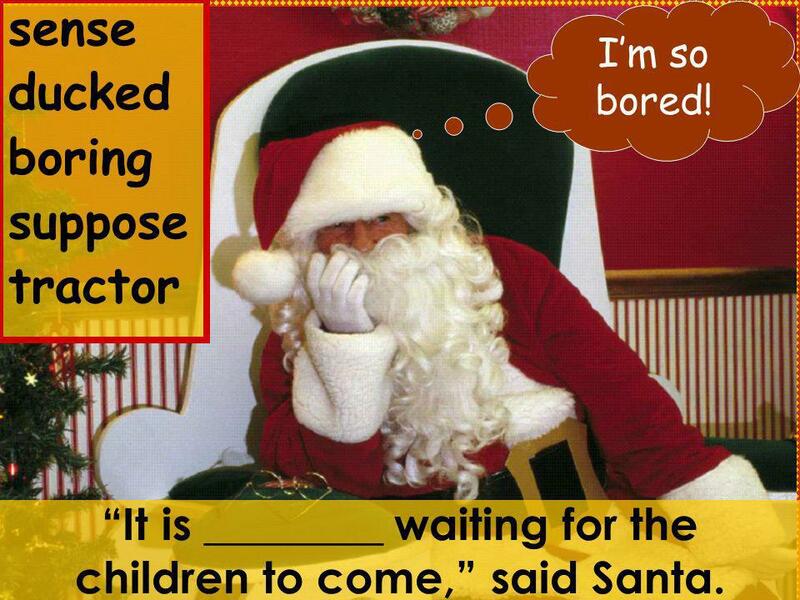 3.Fill in the blank. 16 It doesnt make _______ that this lion has wings. 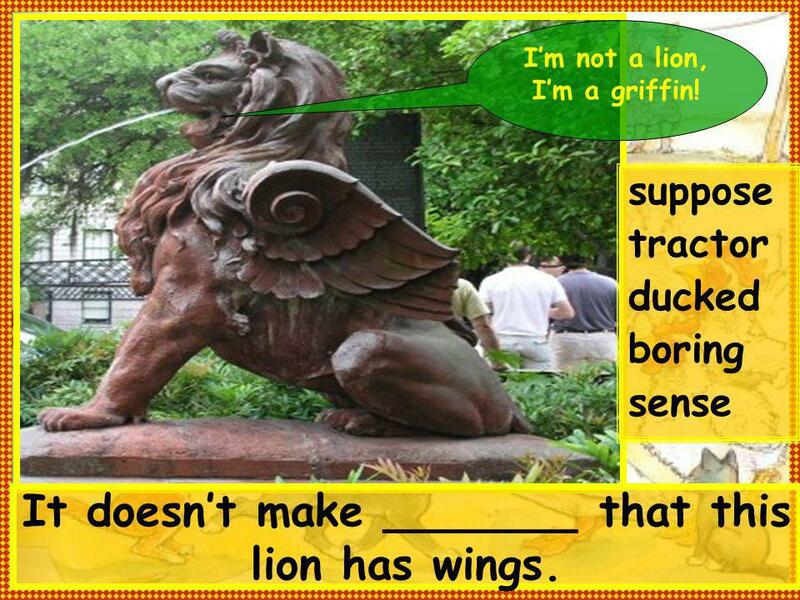 suppose tractor ducked boring sense Im not a lion, Im a griffin! 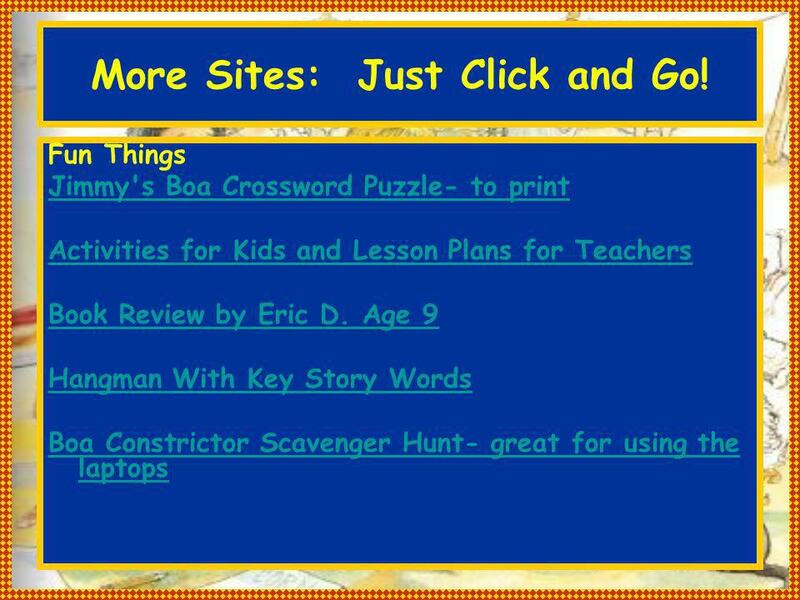 Download ppt "The _________ writes the stories. 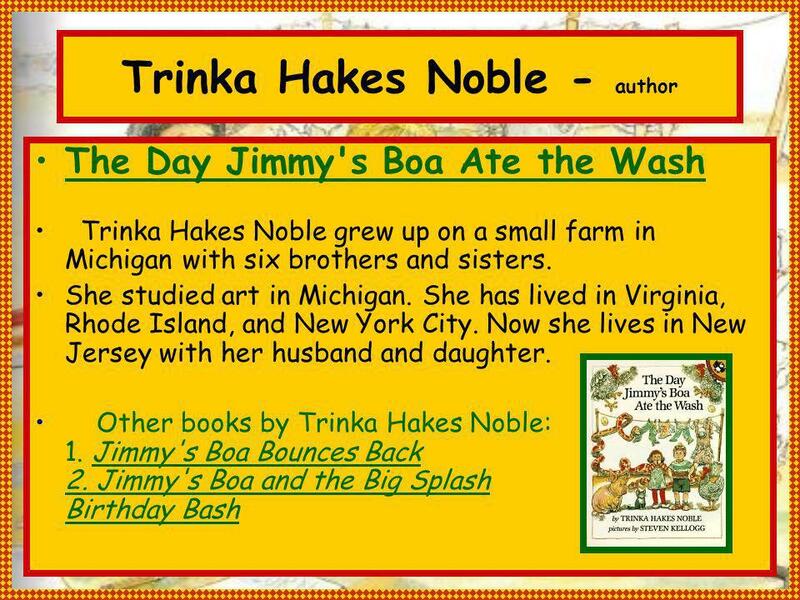 Author: Trinka Hakes Nobles The __________ draws the pictures. 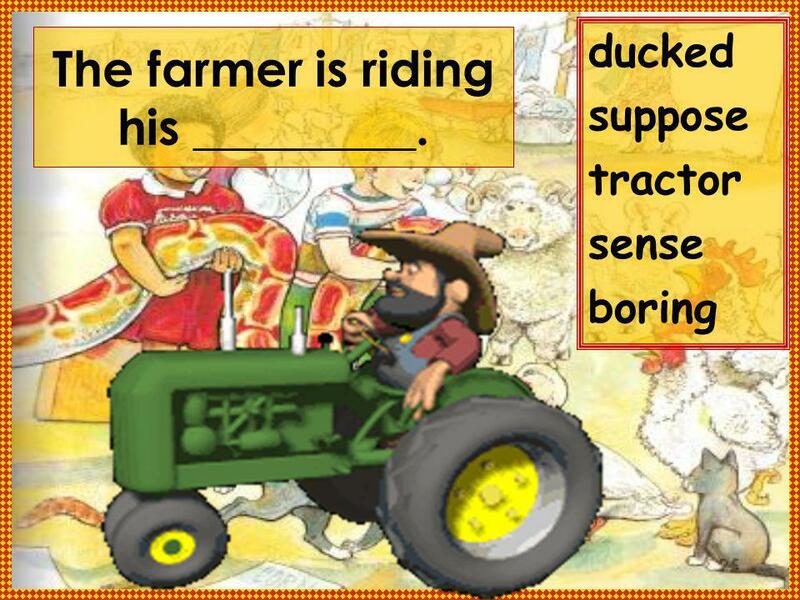 This is a story about a school trip to a peaceful farm." 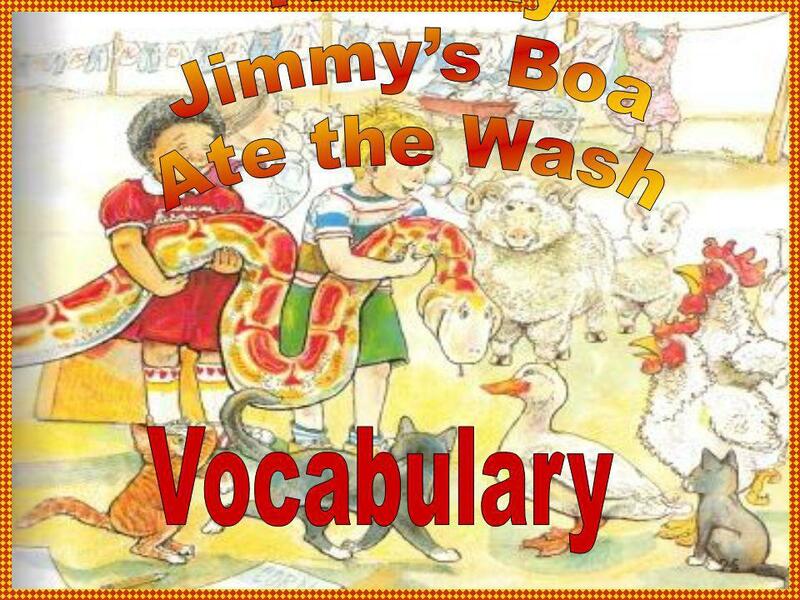 Vocabulary for "The Mixed-Up Chameleon" By Eric Carle. By Lucy Floyd Lucy Floyd grew up in South Carolina. Her father was a school principal, and her mother was a first grade teacher. As a child, she went. 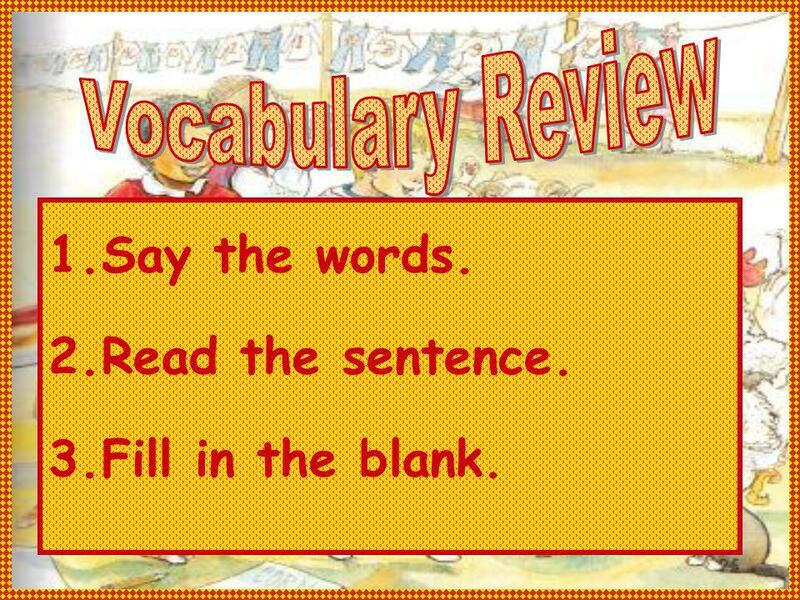 Vocabulary for "From Seeds to Plants". Vocabulary for "From Seeds to Plants"
Anne Miller pp1 Todds Box. Anne Miller Paula Sullivan is the author. Nadine Bernard Westcott is the illustrator. Author writes the stories. Illustrated. 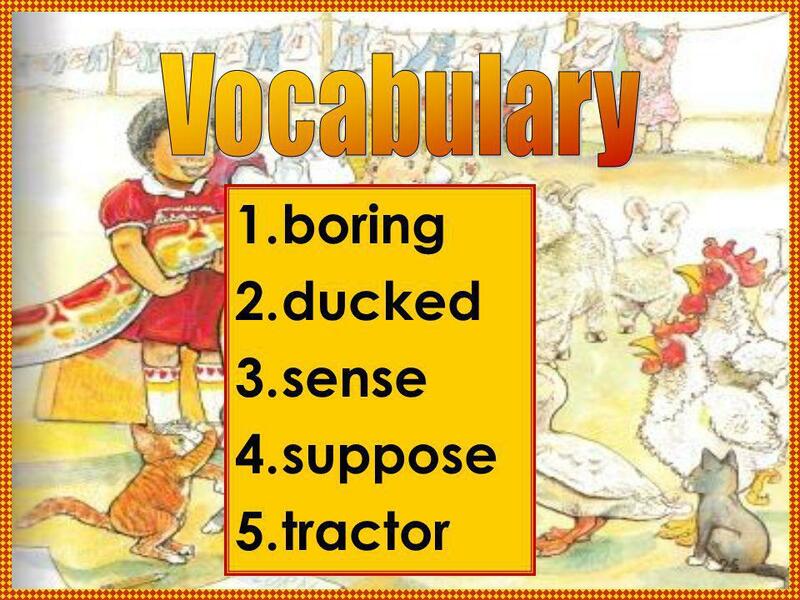 Days with Vocabulary Frog and Toad. The author _____________ Written by Arthur Dorros and illustrated Elisa Kleven The illustrator _________ Summary: It is about a girl and her grandma and. Anne Miller. Author: Stuart J. Murphy Stuart J. Murphy says math is an important part of everybody's life. 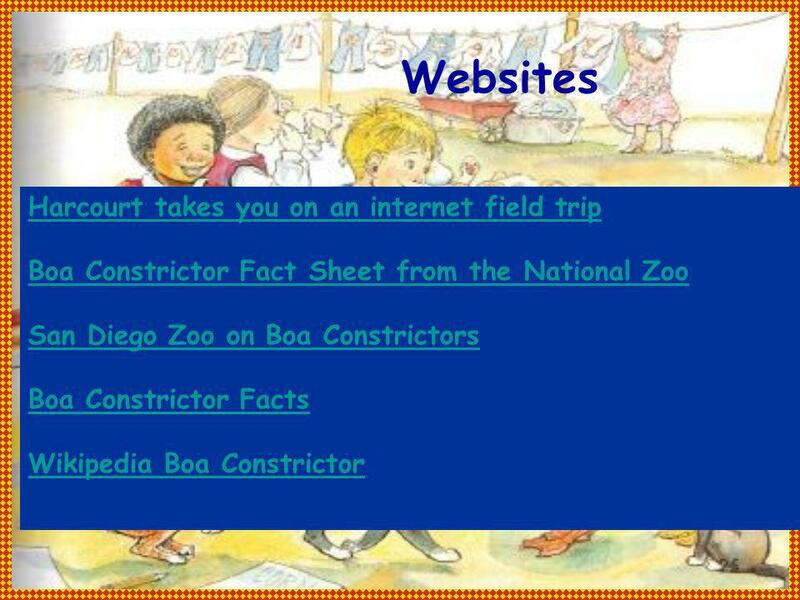 He wants to make math fun for everyone. Many. 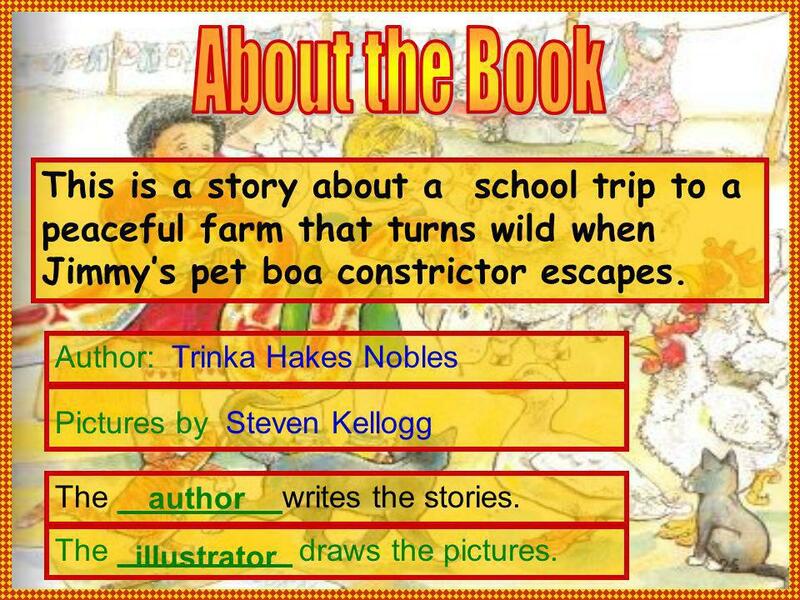 Author: Ann Morris The author writes the stories. The story is about friendships. The photographer takes the pictures. 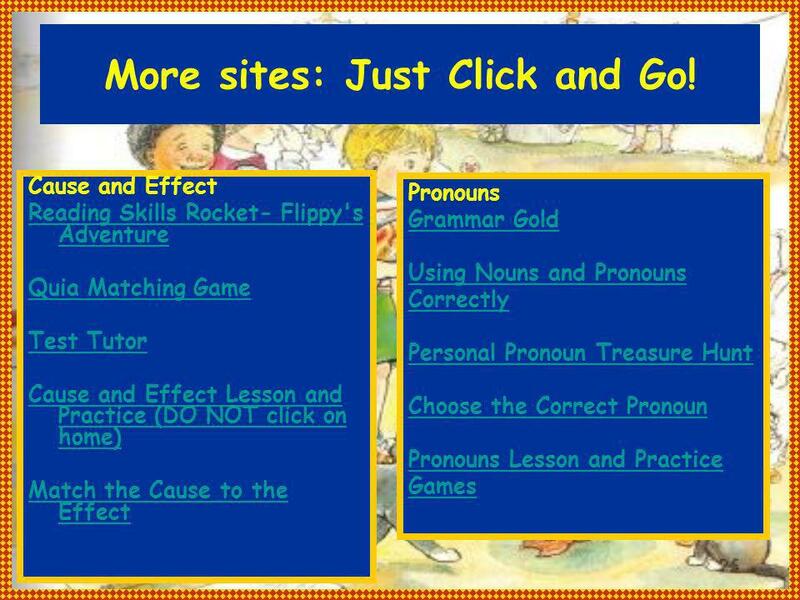 Vocabulary for Max Found Two Sticks. 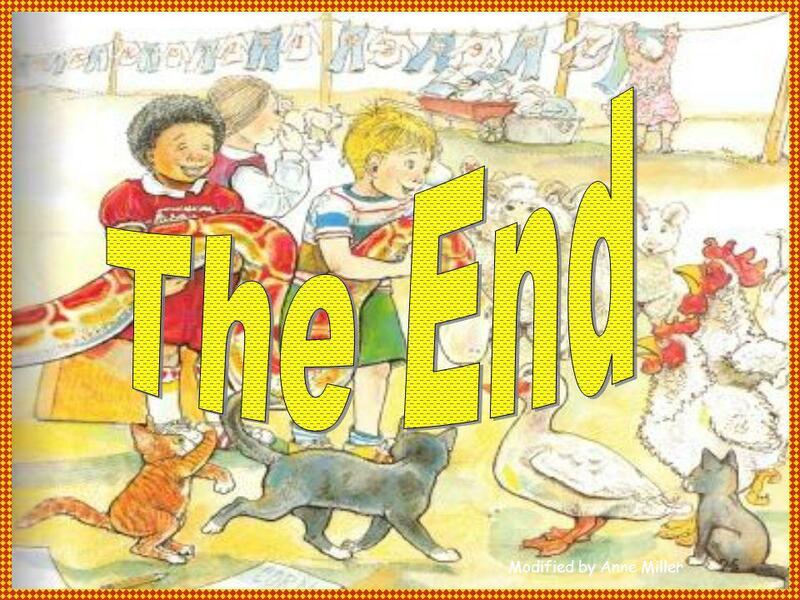 The author _____________ Story by Laurie Krasny Brown Illustrations by Marc Brown The illustrator _________ Summary: The students will follow a lovable. Anne Miller. The _______ writes the stories. Illustrator: Joe Cepeda The ________ draws the pictures. Author: Caryn Yacowitz Foolish Fernando is jealous. Anne Miller. Author: Robert McKissack The _______writes the stories. The __________draws the pictures. Story summary: Ann doesn't think she is very good. Anne Miller. 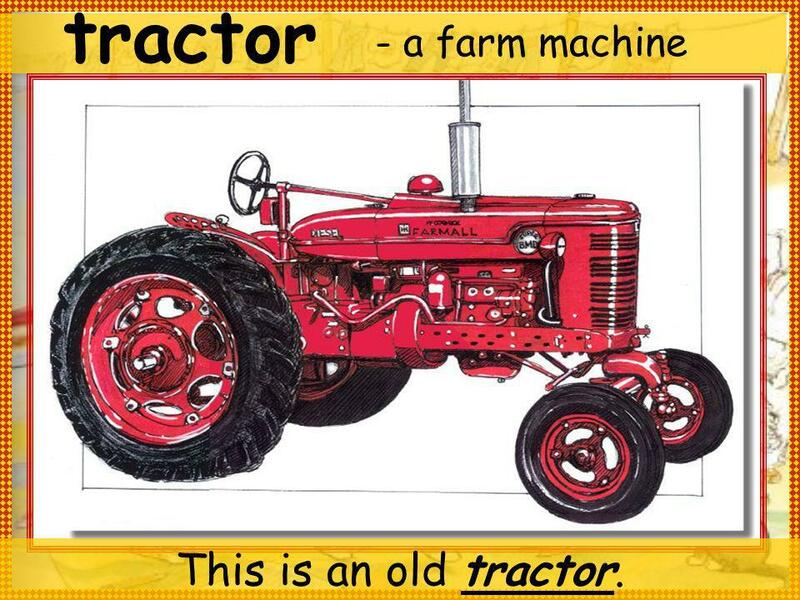 Author: Robert Cooker The________ writes the stories. The __________draws the pictures. 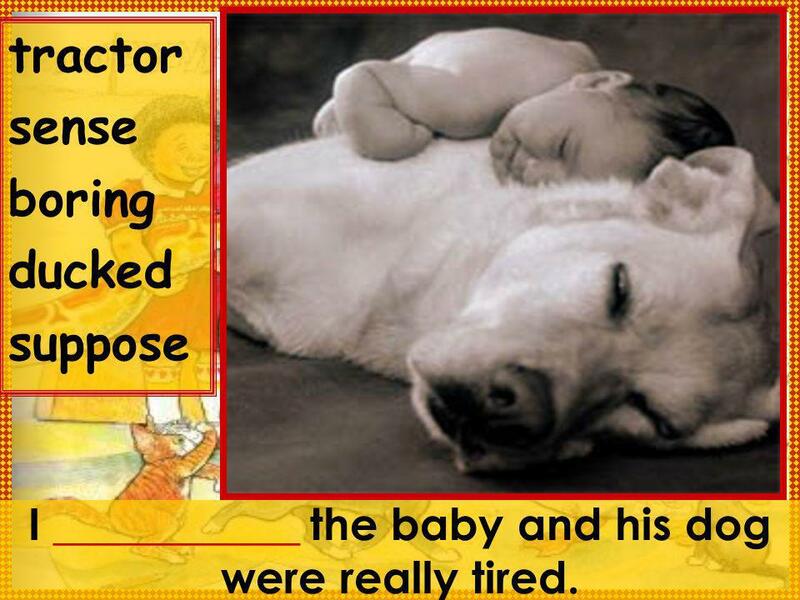 Illustrator: Julia Gorton author illustrator. 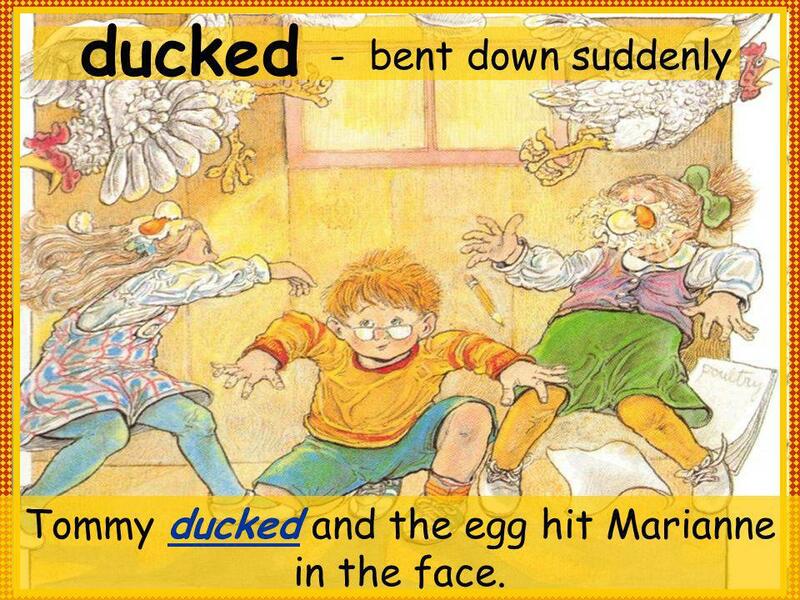 Author: Wong Herbert Yee Illustrater: Laura Ovresat Author writes the stories. Story Summary: Making new friends. Illustrated draws the pictures.